Blogger is getting increasingly difficult to use. People are unable to comment on posts OR click on links. Not to mention they have deleted posts and comments quite frequently. I am not able to post at times because "blogger is down" Blogger has been so hit and miss...I feel like I can not fully support the businesses I am supporting if this is happening. So, I have decided to make the switch to my own server. It was a difficult decision knowing that I would be putting money out there that we don't have...I think most of ya'll know My hubby is in school and we have been living off our savings for almost a year now. 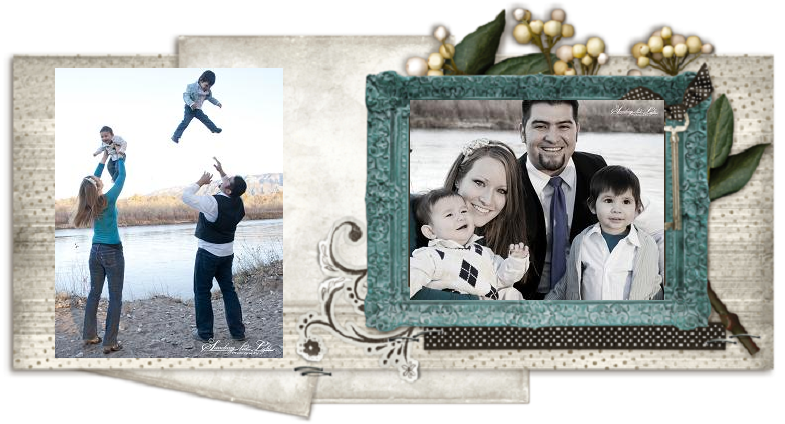 My business helped with the expenses and that was a HUGE blessing :) and I am THRILLED with the way it is coming out! I am going to be able to promote these businesses easily! The navigation is perfect for what my dream and mission is! I cannot wait to be able to promote these businesses to the full potential I can! 1 John 2:25 which says, " And this is the promise that He has promised us—eternal life." God has promise those who choose to follow him and have a relationship with Him eternal life! It is also, the name of my etsy shop! I thought in the long run it would be so much better! Anyway, this website will run the same as Family fashion and facts it will just have a different name and look :) Giveaways every Thursday and everything! Thank you all for sticking with me! This was a hard decision but I believe businesses will benefit :) As soon as the website is up and running I will let ya'll know! Also, I am so computer illiterate that I NEEDED help with this project lol So, I met Aimee a while back and we were instant friends! When I posted on facebook about anyone having solutions to the blogger problem she came to my aid! AND she is AMAZING! If ya'll are thinking about switching byaimee.com is AMAZING it is definitely worth taking a look at! She will work with you till you LOVE your website! Click HERE for her facebook page! And HERE for her website! Thanks for understanding everyone! AND look out for the BIG reveal! P.S. if ya'll would follow me on facebook you will get the NEWEST updates available! Click HERE to head on over to Smitten By A Promise! you are an AMAZING woman, wife, mommy & friend. keep up the good work & i look forward to helping you launch your new website; it is amazing!! Would love to hear from you! Love reading each and every comment! Remember to leave your email when entering a giveaway so I can contact you! 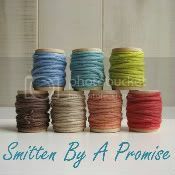 Smitten By A Promise Shop! My hope and desire is to help entrepreneurs expand their businesses. I believe it is an awesome thing that people are willing to use the gift of creativity that God gave them. I LOVE handmade. It is so special to use, to buy, and to give. There is love, hope and prayers that go into each and every one of my handmade items. I appreciate them so much and hope to expand that love of handmade items to all of you! Support entrepreneurs and buy handmade gifts! Check out these awesome etsy sites and giveaways! Psalm 18:1-3 "I love you, O Lord, my strength. The Lord is my rock and my fortress and my deliverer, my God, my rock, in whom I take refuge, my shield, and the horn of my salvation, my stronghold. I call upon the Lord, who is worthy to be praised, and I am saved from my enemies." 2Thess 1:12 "We pray this so that the name of our Lord Jesus may be glorified in you, and you in him, according to the grace of our God and the Lord Jesus Christ."